Engineers are cautioning that future local road projects, including those in the Phillipsburg area, will be scrapped or scaled back if New Jersey doesn’t find a fix for the broke transportation trust fund. 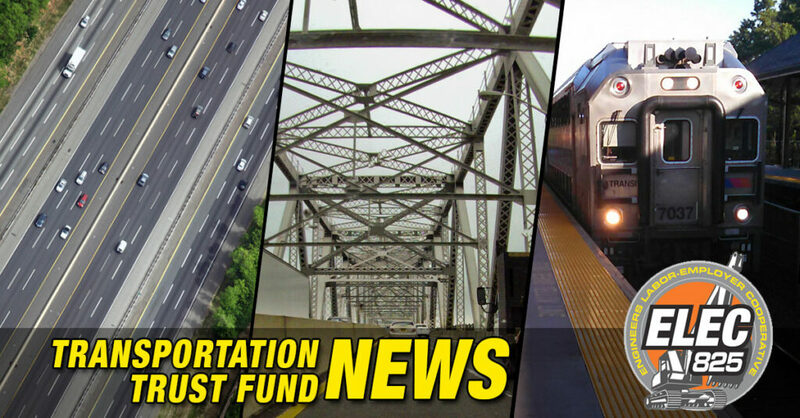 The Transportation Trust Fund provides critical funding to dozens of local infrastructure projects. This story in Phillipsburg is being repeated all across the state. #NJTTF affects all of us.